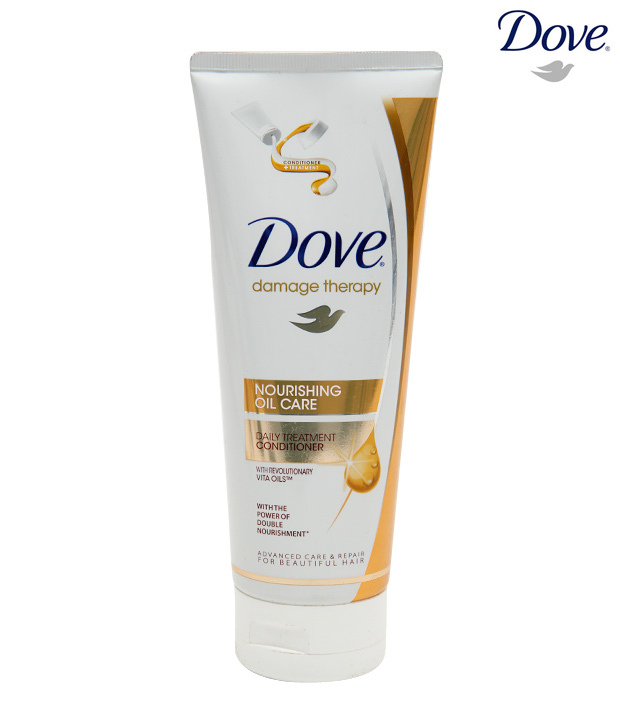 Today am going to review about Dove Oil care Nourishing Conditioner. It has been reviewed zillion times in the blogosphere, actually am a late reviewer. I was using Biotique Bio watercress conditioner for my rebonded hair. It has doesn’t create any problem but it left many tangles in my hair. I am not going to stop using that as it is my silicone free conditioner .I will be using it along with my dove oil care conditioner. Actually this is my first product from Dove range. It is actually an amazing product which made my hair so soft and shiny. Actually the conditioner should do the same. Isn’t? 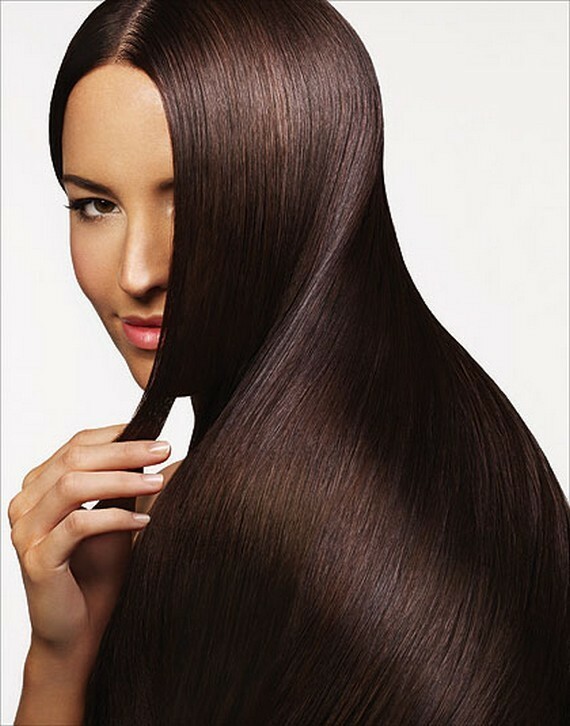 It gave me a Hair spa like shine and made my hair tangle free.It kept my Straightened hair Structure in a perfect way. It is a yellowish – white cream based conditioner which comes in a flip flop cap. Consistency is quite thick. I applied it to my hair after shampooing and left it for 2 to 3 minutes and rinsed it completely. During Sundays I ll leave them for 5 – 10 minutes. I use to apply them only below ear levels and not on the scalp. I learnt it from Swati that we should avoid chemical based conditioner in the scalp, so am using my Biotique watercress in my scalp. The only drawback is it has di-methicone and silicones content. It actually made my rebonded hair soft and smooth and also kept my straightened hair structure perfect. Straightened hair folks go ahead and try this it is perfect for us. Do Share you suggestions and views.. I am tempted to try this out. The packaging is so cool! :-bd try this and share your views.. Please let me know about any silicone free conditioners that youth know of. Every conditioner I take a look at has silicones. biotique watercress conditioner . ..it is free from Silicone..